On March 25, 2015, Chen and about 20 other individuals were returning to Chengdu from a trip to Xinjin County, Chengdu to honor slain students Xiao Jie and Wu Guofeng who died during the 1989 June Fourth crackdown, when the group was held up by roughly 100 armed special police. They were criminally detained the following day on suspicion of “inciting subversion of state power” and “picking quarrels and provoking troubles.” The Chengdu Municipal Procuratorate later dropped the charge of “inciting subversion of state power,” and moved Chen’s case downward to the Wuhou District Procuratorate. Chen’s subsequent indictment, on the charge of “picking quarrels and provoking troubles,” was based primarily on his rights defense activities, including building a funeral hall to criticize the Wuhou government. 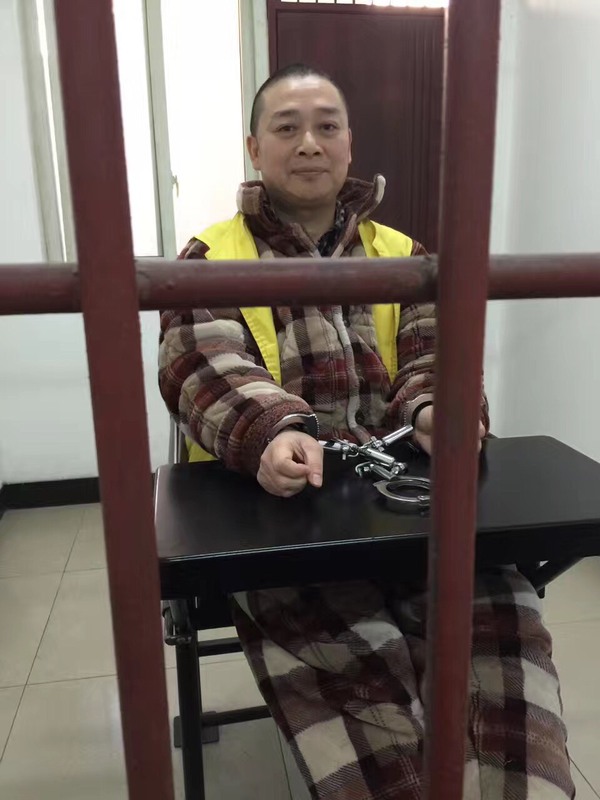 Chen’s case has previously been heard once in Chengdu Wuhou District Court on December 26, 2016.